How would a Brexit affect British Home Owners in France? 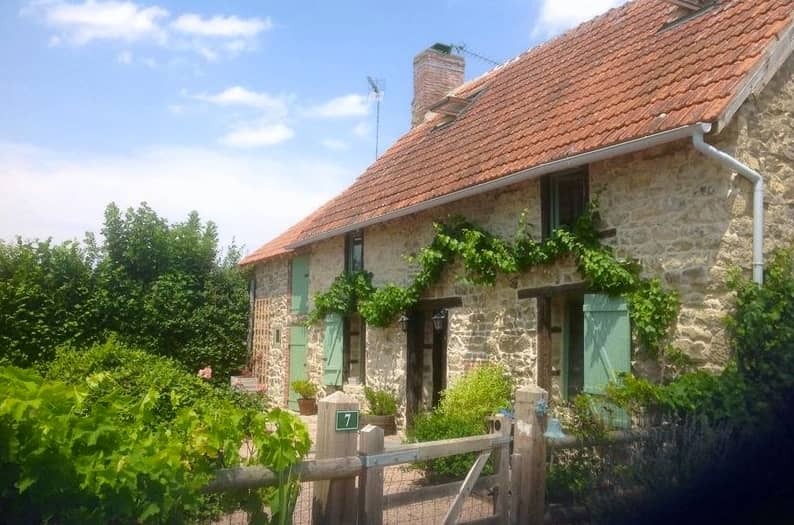 As the politicians prepare to launch their EU in/out campaigns in April, there is of course speculation about the effect a UK exit from the EU could have on owning a property in France. 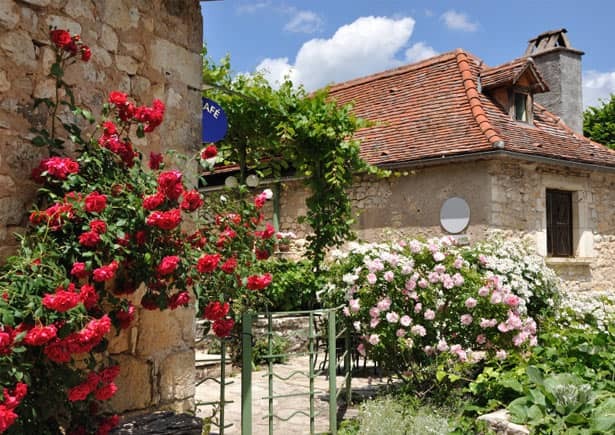 Escaping the office and enjoying long, leisurely weekends in the Dordogne just got that bit easier. Launching in May, a new British Airways flight route mean you can fly from London City Airport to Bergerac, and be back at the office on Monday morning. 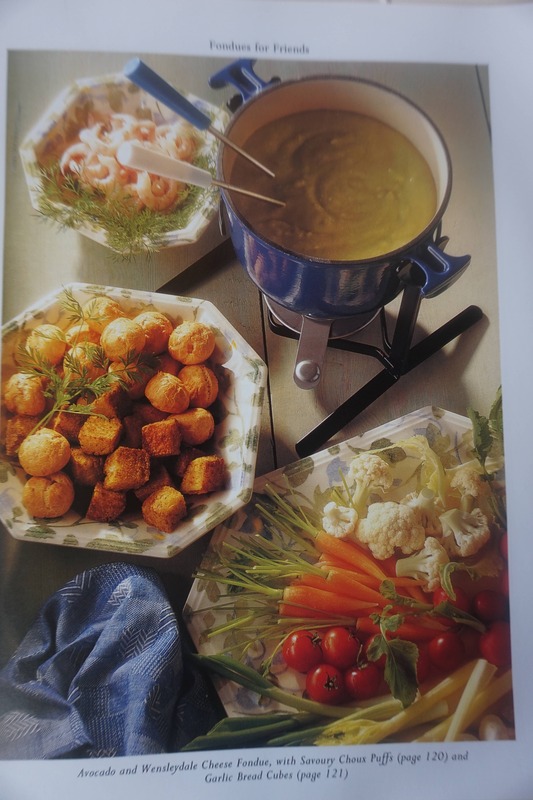 Who thought the great french classic, the cheese fondue, needed adapting for the British palate?